This is a single 8 pin Socket, Can be wired with diodes and sag resistor to simulate a valve rectifier, which would be handy to keep in the gig bag as a backup. 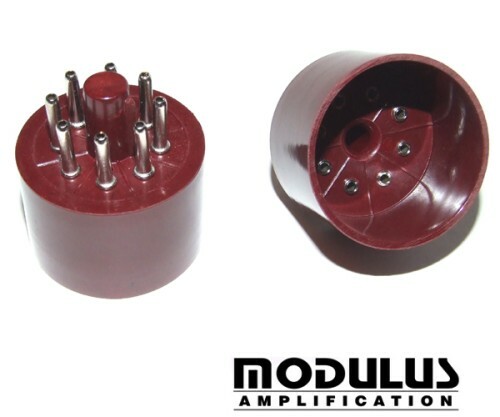 MODULUS AMPLIFICATION Store is completely dedicated to your total satisfaction. If you have any suggestions or comments please email us using the link on the store page.